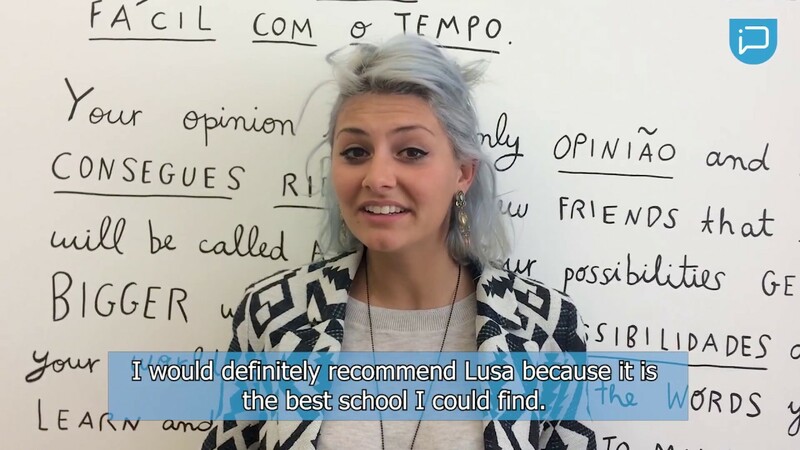 Every student who completes a course with Lusa School will receive a certificate of completion. In addition to this, we also offer special courses to mentor students for specific proficiency exams, such as CAPLE. Lusa School is an officially recognized and accredited language institution. The quality of our Portuguese courses and standard of our teachers has been approved by top training and educational associations, ensuring that you’ll be in safe hands when you study with us. Lusa Language School is certified by the Directorate-General for Employment and Labor Relations (DGERT). This means that our procedures and practices are in accordance with a specific quality benchmark for training. It may be useful to cite the school’s certification from DGERT if you are applying for funding to study at our school, or to list this certification for professional purposes, such as on a CV or a job application, which requires proficiency in Portuguese language. DGERT is a central direct administration service of Portugal which manages the System of Certification of Training Organizations in Portugal. DGERT supports the design of policies on employment, vocational training and certification and professional relations. Lusa School is officially recognized for Bildungsurlaub by Germany’s ministries in most Bundesländer. This recognition guarantees that we can deliver high-quality Portuguese courses for our students and that our courses have been officially checked by German ministries of education and meet professional teaching standards. Bildungsurlaub gives German employees five days of educational leave from work for professional training purposes, including language-learning. Employees who have worked for at least six months at their company can apply to take part in Bildungsurlaub and students can apply for up to five days per year of this educational leave. This stamp of approval means that students from Germany who apply for Bildungsurlaub can choose to study Portuguese at Lusa Language School - gaining new language skills and advancing their professional profile while exploring the world. How will you assess my level of Portuguese? 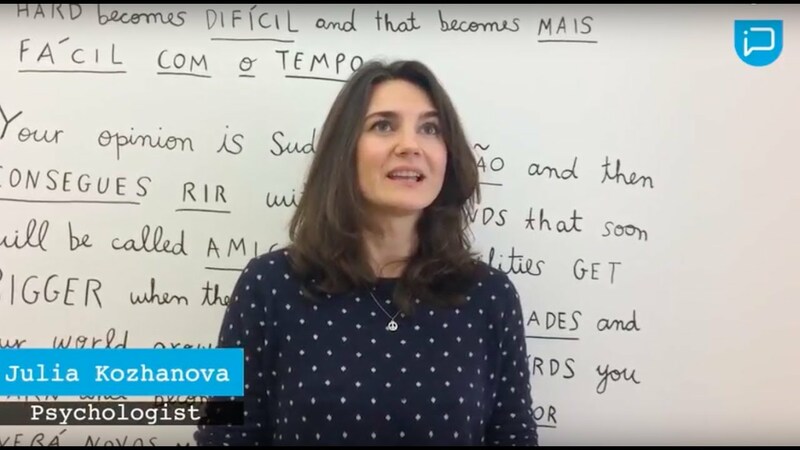 We have methods in place for our students to be at the correct course level for their Portuguese abilities prior to the beginning of their course. All students with a previous knowledge of Portuguese must undertake the school’s placement test. Since our intensive courses maintain a strong focus on speaking skills, students are also assessed orally, through a short phone or face-to- face conversation. We use this information to help us place students at the correct class level, as well as other information, such as whether the student has fluency in Spanish or Italian. Will I receive a certificate once I complete my course? The certificate states the dates of the course, the level(s) taken in accordance with the guidelines set out by CEFR (Common European Framework of Reference for Languages) , and the number of hours studied at the school. Students that have a Portuguese fiscal tax number (NIF) can also be issued with a professional training certificate, stating that they have completed a course with an accredited school. This is called a SIGO certificate. In order to receive a SIGO certificate, students must demonstrate their level of proficiency at the end of the course. Attendance alone is not sufficient to be issued a SIGO certificate. Are there exams that I will need to take during my course? Students that score 75% or above in the test will be recommended to proceed to the next level of their Portuguese course. On rare occasions we may recommend that a student retakes a module based on a low score in the test or because of a teacher’s recommendation. We may also suggest that they take additional private classes in order to catch up. Do I need a Portuguese language certification for nationality or residency purposes? Exam levels correspond to the CEFR levels and candidates who wish to obtain Portuguese citizenship must possess level A2 or higher in Portuguese. Students take their exam at CAPLE (Centro de Avaliação de Português Língua Estrangeira or Centre for Evaluation of Portuguese as a Foreign Language). 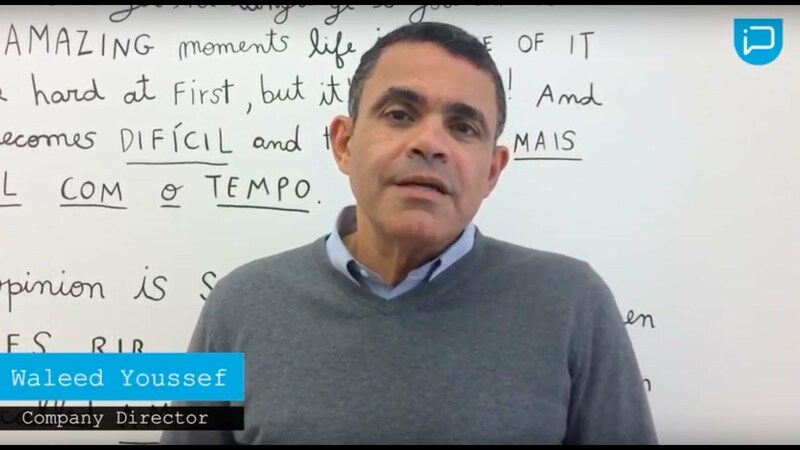 Aside from for residency purposes, the CAPLE certificates are often required for students who need to demonstrate their level of command in the Portuguese language, such as for professional reasons. We can help students prepare for official exams in Portuguese as a Foreign Language, at CAPLE (Centro de Avaliação de Português Língua Estrangeira or Centre for Evaluation of Portuguese as a Foreign Language). We can also help students enroll in the exam. CAPLE issues proficiency certificates in European Portuguese as a second language. The certificates are often required for students who need to demonstrate their level of command in the Portuguese language, such as for professional or residency purposes. The exam levels also correspond to the CEFR levels and Candidates who wish to obtain Portuguese citizenship must possess level A2 or higher in Portuguese. The CIPLE certifies a basic general ability to interact in a limited number of predictable communication situations of everyday life. Language users are able to interact in a number of everyday communicative situations, work and study that require use of mostly predictable language. Understanding oral and written texts goes beyond mere understanding of factual information, being able to distinguish between main and secondary. Users are able to produce texts of various types. Language users should be able to produce and to recognize, in oral and written texts provided for this level, lexical-syntactic and syntactic-semantic structures of the language with confidence and at ease. They are able to expand their active vocabulary and passive and deepen the different records of production of oral and written texts. This level allows them to deepen the cultural component of the Portuguese in their linguistic aspects. Reach us through our website, phone or email! If you have any doubs regarding the levels and certifications we are able to provide you, don’t hesitate to contact us through our form. It is accessible by clicking this link.